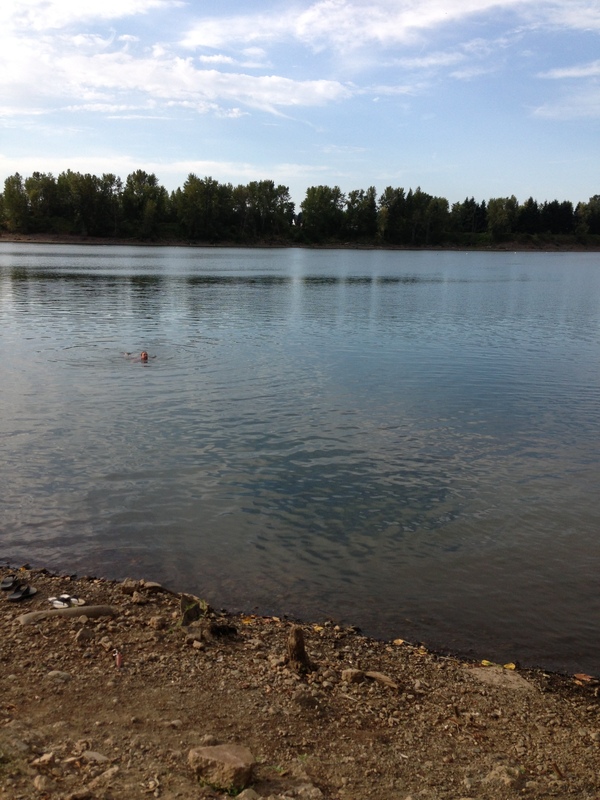 This entry was posted in Inspirational, Training and tagged Clackamas River, open water swim, triathlon, triathlon training, wetsuit by PattyRan. Bookmark the permalink. Hello Patty. I just found your blog through the Run Oregon Reader Profile of the Week. 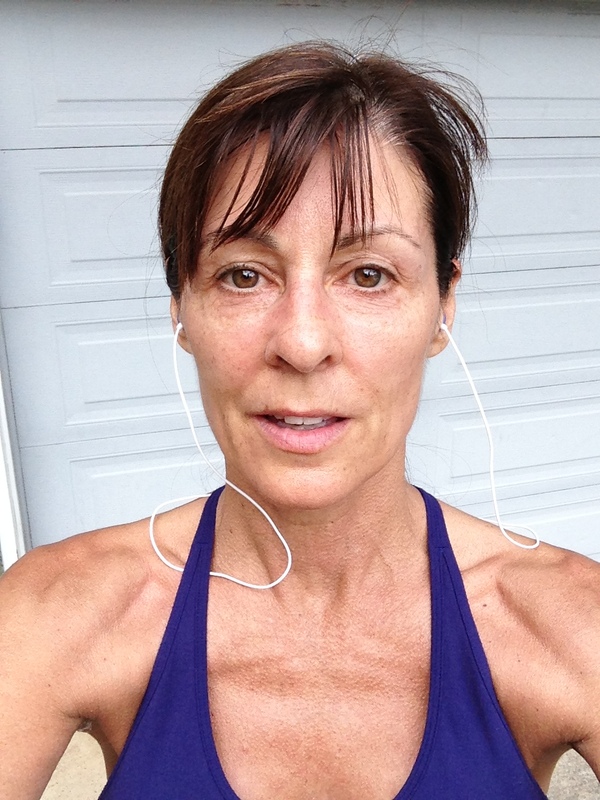 I am 46 and just started running three years ago after quitting smoking earlier in the year. I did my first sprint triathlon two years ago and qualified for the Half Fanatics last year. 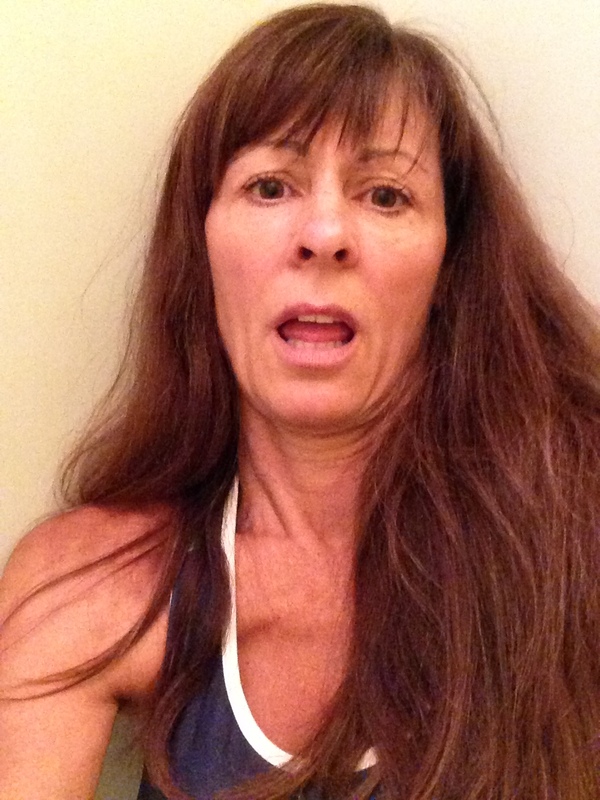 I also took the plunge this year… registered for my first open water swim triathlon (and my first Olympic distance) so I needed a wetsuit – your description of your experience at the Athlete’s Lounge made me laugh because that is exactly what happened when I went in, lots of tugging and pulling and sweating. It was a workout! I’m not sure how the employees don’t end rolling on the floor laughing either; they were very friendly and helpful though. I went with a group of swimmers from the Willamette Valley Tri Club to do an open water swim at Silverton Reservoir several times – it was very overwhelming, several times I asked myself what I thought I was doing out there; I think I swam farther than anybody else just because I couldn’t swim in a straight line (at one point somebody thought I was starting to turn around and head back to the dock because I was so far off course). I survived and the next several weeks I got better at sighting, relaxed a little more and found a smoother rhythm… still a long way to go before it feels natural. Thanks for sharing! Congratulations on your health choices. You are inspiring. I haven’t done that swim you mentioned but it sounds like fun. LOL, I am learning about sighting, too. I am sure I look like a zig zag in the water. Good times. Congratulations, Patty. You’re an inspiration. I love reading your blog and following your progress. Thanks DDee! Gotta keep moving, or the cobwebs start to pile up.